Our Euram Ugg Product Collection is updated several times each year. We regularly introduce a range of new season styles, and even periodically improve our whole product range (e.g. we recently began introducing countered, reinforced heels to all our boots). Before we even start to manufacture new styles, our designers and spend time drafting and revising the drawings. A few elements are kept in mind: an optimal fitting has to result, the boots have to last and they have to look good. When we’re satisfied with the result, we begin hand-making the styles and then test them for quality. 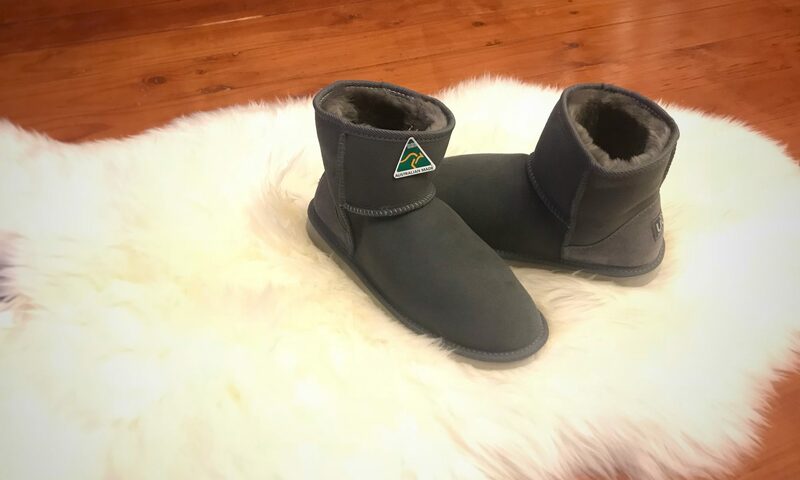 All Euram Ugg products are made with the highest quality Australian sheepskin. We settle for no less, and it is this point of difference that makes the most impact. This material is strong and durable, and possesses natural thermal qualities to insulate effectively. We also use our years of experience in the industry to hand-pick skins that are best suited to making ugg boots. Our Euram Ugg boots also possess some other amazing features. We pride ourselves in being Australian, so we aim to manufacture our product collection in Australia, by locals, to support local jobs. Where available, we use reinforced, countered heels to achieve a better and more secure fitting. EVA soles are also used because it is lightweight and long-lasting, making it perfect for ugg boots. Our Classic Range contains the styles that have become synonymous with ugg boots. They are the most popular styles, and have been throughout the history of sheepskin boots. Even though these styles have been around for some time, we still continually improve them, whether it be minor changes to improve the design or additions of new colours. Our Fashion Range houses some newer styles that have extra features to make them more stylish. Often, styles within this collection are designed and made exclusively by Euram. Our Comfort Range features many styles that have been designed to be cozy. They are often worn within the home, or used lightly outdoors. Some items within this category, such as our scuffs, are easy to slip on. Others are designed to provide warmth during the harsh winter nights.